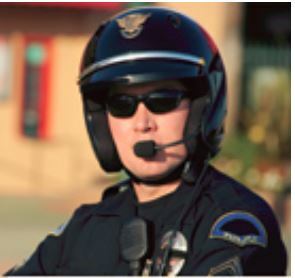 Public-safety organizations with tone and voice wireless one-way paging infrastructure can earn large rebates on purchases of five or more Minitor VI fire pagers. 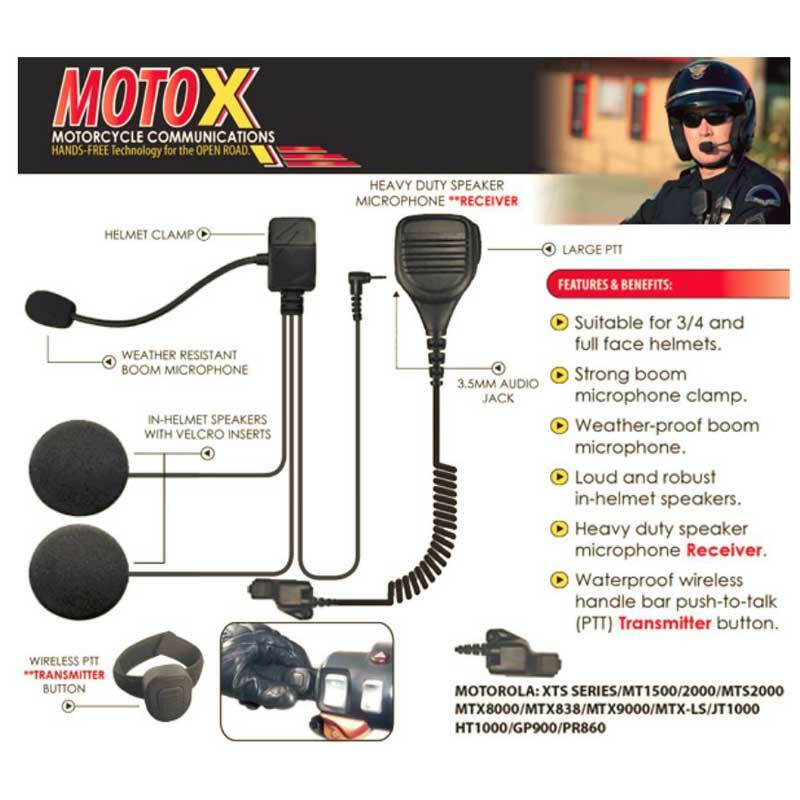 The mail-in promotion is offered by UCC Wireless – a Motorola authorized paging distributor. The standard and intrinsically-safe Minitor VI models are eligible for this rebate. We also carry Minitor VI accessories including a Boston Leather carrying case, radio holders, and straps. Claims must be postmarked by 1/31/10 and include proof of purchase, quantity, model number, and serial numbers. 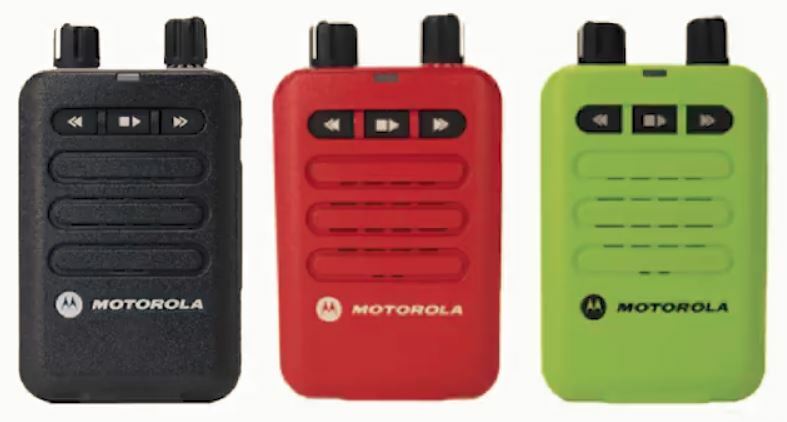 VHF models are now available with a red or high-visibility green case. 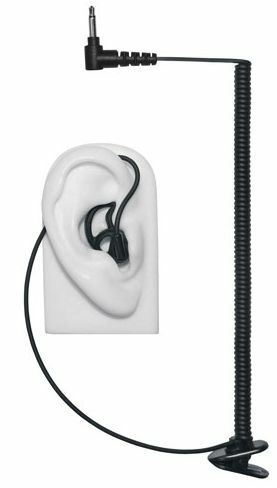 EPC is now shipping the Micro Sound 1A tubeless receive-only earpiece for any remote speaker-mic with a 3.5mm audio jack. 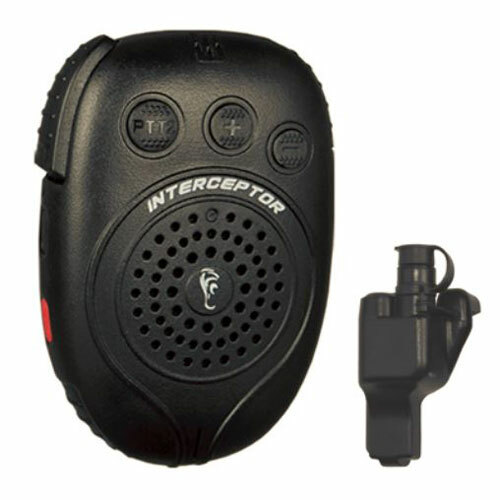 It uses a micro-speaker and eliminates the transducer and acoustic tube. Speaker audio is clearer over time as compared to a tube that accumulates dirt and moisture. 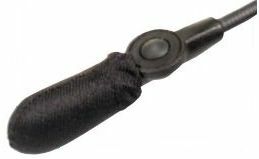 The EP-MS1A-B includes a black Fin Ultra Ambi that can be worn on either ear. It is also available with a clear Fin Ultra EP-MS1A-C. The Fin Ultra is more comfortable than standard ear tips and allows for better situational awareness. The Micro Sound 1A has a 12 month warranty. Last week at FDIC 2018, Motorola Solutions announced color choices for the Minitor VI firefighter paging receiver. The new colors should be available sometime in the third quarter. In addition to the standard color, you will be able to choose a red and high-visibility green case. The UL Minitor VI can be ordered with an optional intrinsically-safe certification for use in hazardous atmospheres. Globalstar announced the significantly improved Sat-Fi2 mobile satellite Wi-Fi hotspot that connects up to 8 smartphones, tablets, and laptops. 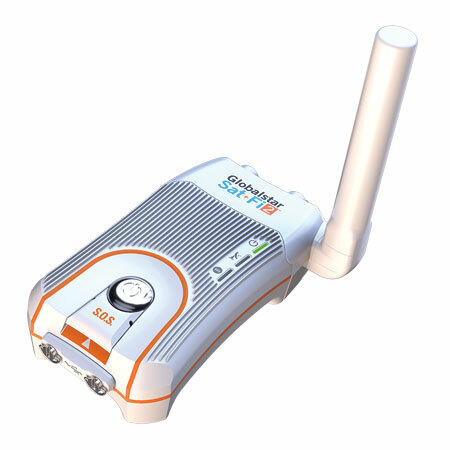 If you travel outside cellular coverage or need an emergency backup, the Sat-Fi2 is portable and at a low price point. 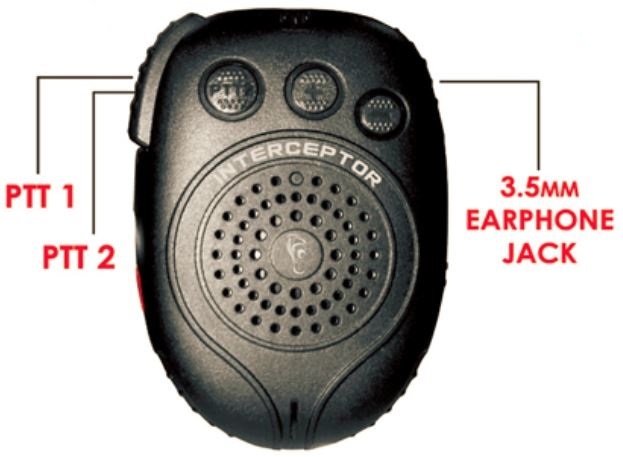 The hardware is completely redesigned and includes a built-in rechargeable battery, antenna, and 2-way SOS button. The battery will provide up to 28 hours of stand-by and 2 hours of talk/data communications. Wi-Fi range is up to 100 feet and can be used with Android, iOS, Windows, and Mac OS devices. All plans include Sat-Browse that uses compression technology to speed up web browsing and also lowers data downloads. Each plan has an allotment of voice minutes, data throughput, and SMS text messages. Unused airtime does not roll t the next billing cycle. The Globalstar monthly plans include a low cost Advantage 40 for users needing limited communications. There is also Advantage 100, Advantage 250, and Advantage 500 that allow additional voice minutes, data allowance, and SMS messages. Enterprise plans are billed annually for seasonal users who may use their data on an irregular schedule. With these plans the airtime expires at the end of the term rather than monthly. The Enterprise 480 plan is the lowest cost annual plan and is recommended for emergency managers or public-safety personnel who need backup communications. 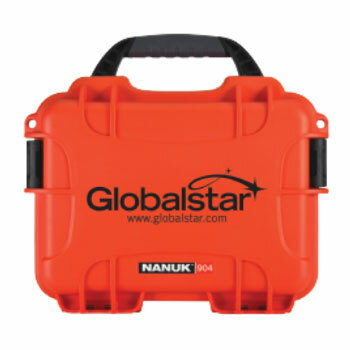 Globalstar has a Nanuk carry case with custom insert to accommodate the Sat-Fi2 and accessories. The Sat-Fi2 is the future of satellite communications, The GSP-1700 is no longer in production and is only available as a refurbished kit. GSP-1600’s are also at end of life because the proprietary battery has been discontinued and cannot be ordered. If you need a formal quote or additional info about Sat-Fi2 contact our Dover, Delaware office during normal business hours or use the form below. 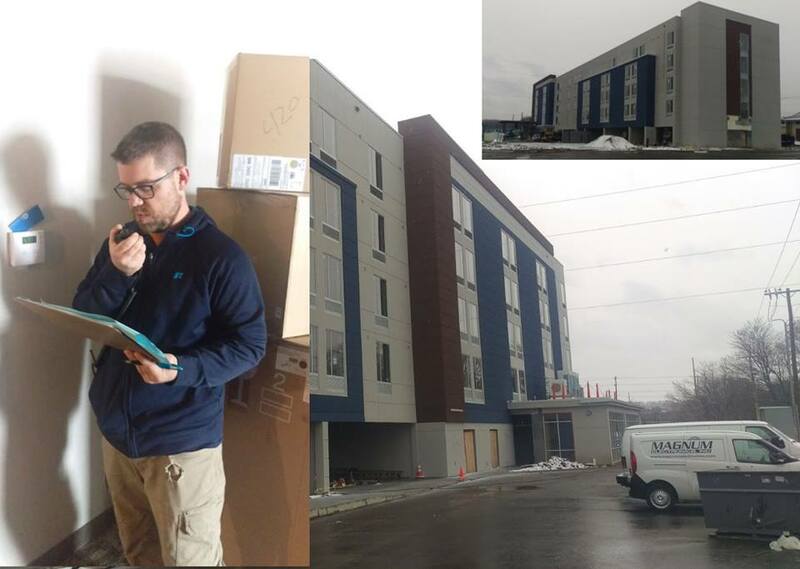 A State of Delaware Department of Safety and Homeland Security regulation requires all new construction projects over 25,000 square feet be tested for in-building communications. The purpose of the SB79 test is to determine if newly constructed buildings have been designed so that emergency personnel can transmit and receive with portable 2-way radios and the State’s 800 MHz network. The facility owner must have the building tested prior to requesting a certificate of occupancy. The building must have the windows and doors installed before the test can be started. Magnum Electronics is an approved vendor and has technical staff certified to perform the required scope of work quickly as defined in Appendix A by the Delaware Division of Communications. We are located in Dover and a member of the Delaware Chapter of the Association of Builders and Contractors. To request a quote, call us at 302-734-9250 M-F 8-5pm or use the form below. While attending the last IACP Conference, we visited CTech Manufacturing a supplier of aluminum cabinets for the public-safety market. 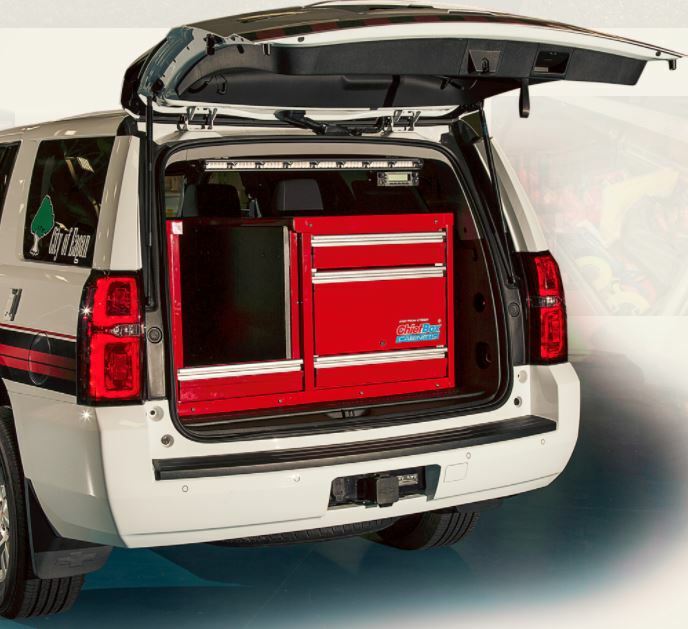 We were impressed with their CopBox Tactical Cabinet designed for MID and FULL size SUV’s. There are 16 different standard sizes to choose from or you can design your own. The CopBox has a QuickLink Mounting solution that makes it possible to transfer it to a newer style vehicle in the future. You might have to replace the mounting plate but the cabinet can be reused. 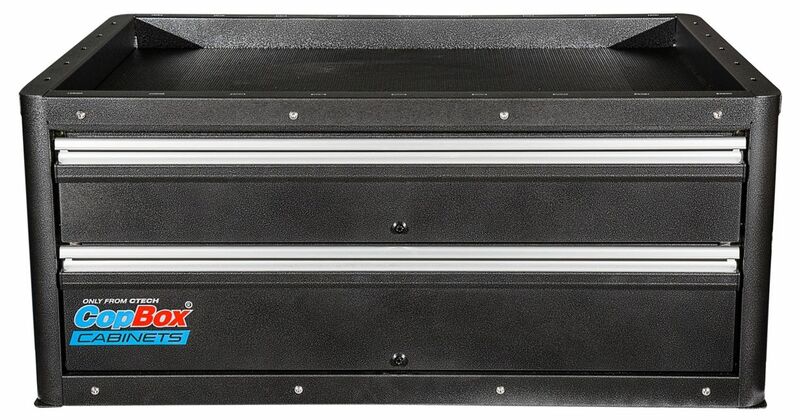 The CopBox is significantly lighter than wood cabinets and their patented MotionLatch allows one-handed drawer opening. It also allows you to access the spare tire in some vehicles and it has a lifetime warranty. Need a closer look? Come visit our office in Dover and see the T40-302 cabinet and let us show you our current projects. We are open 8-5pm M-F or give us a call at 302-734-9250 and schedule an appointment to discuss your next vehicle upfit.